How to secure a Tall literati tree in a shallow pot. This is an article I first posted on IBC in 2010, worth a look. The tree is no longer in my personal collection. Here are the pots I have for this tree… on the left is Milan Klika and the right is Brian Albright, both would fit the tree well. 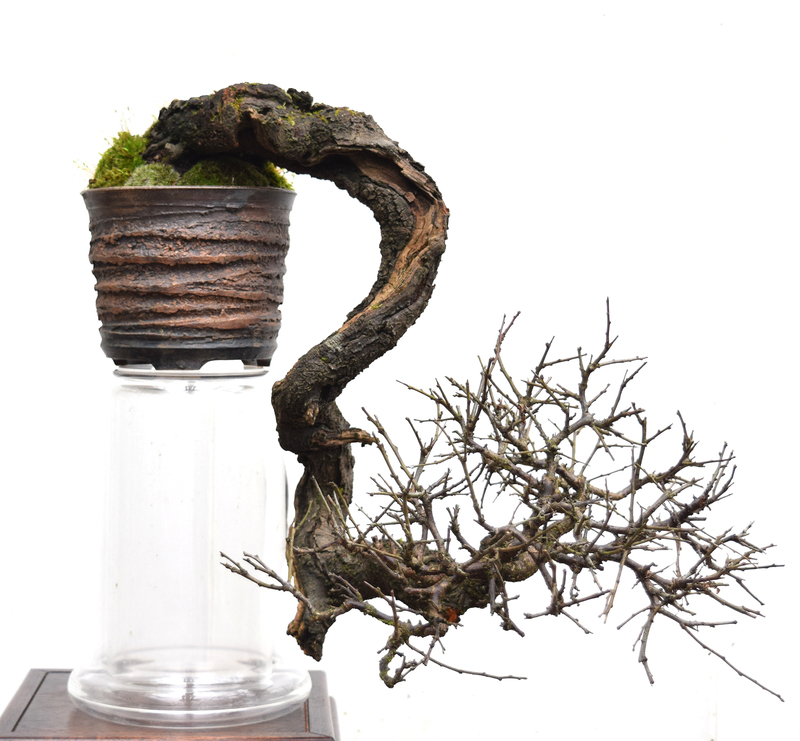 I chose the Albright because of the ‘free form’ of the pot suited the movement of the tree. 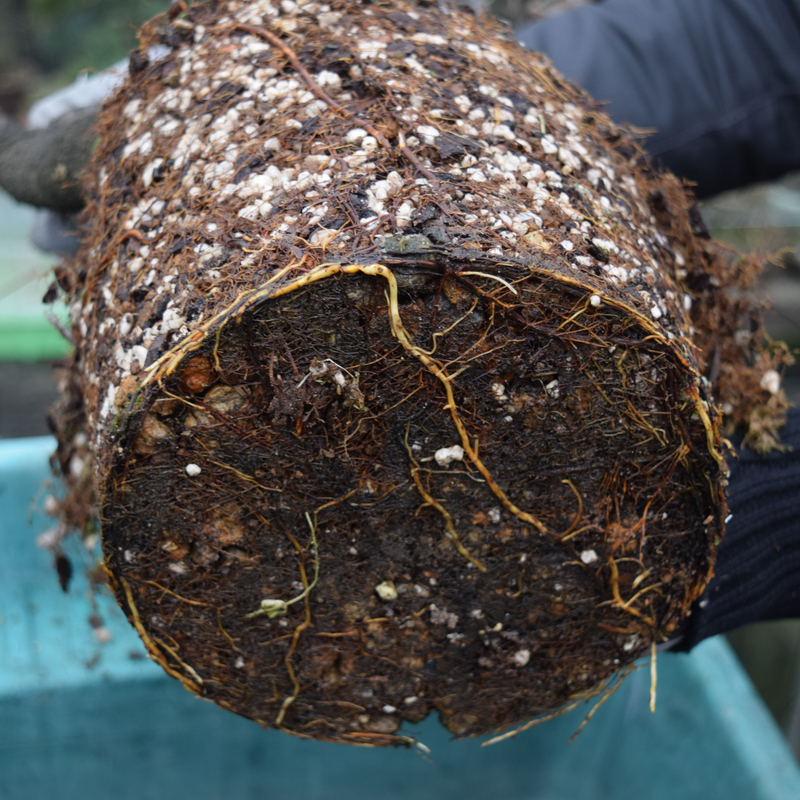 There is an abundance of new root, none will be cut back as there is enough room in the new pot. 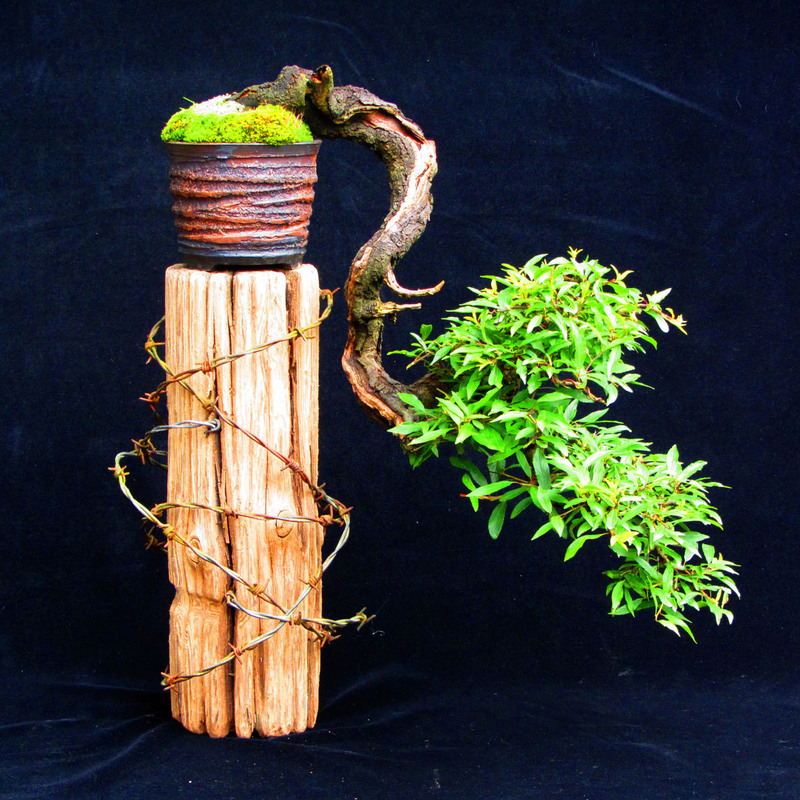 3mm Copper wire is used to secure the tree to the pot. 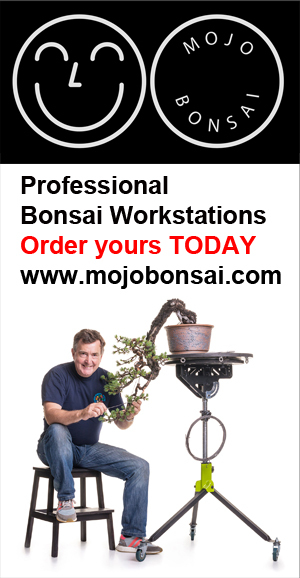 I sell a lot of native European Yamadori all of the trees are very old and of the best quality, trees that I would have in my own collection. I select trees on the hill that I believe will make great bonsai and leave those that have no or little potential. 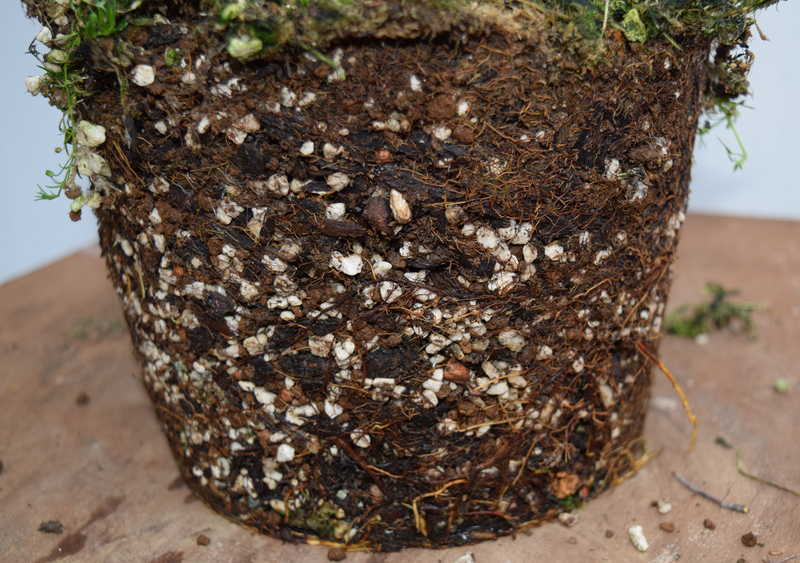 With every tree except pine I bare root, removing all the mountain soil and replace with my own mix suitable for growing new roots and establishing the tree in a pot. I also endeavour to plant the tree in the smallest container whilst still maintaining the future health of the tree. 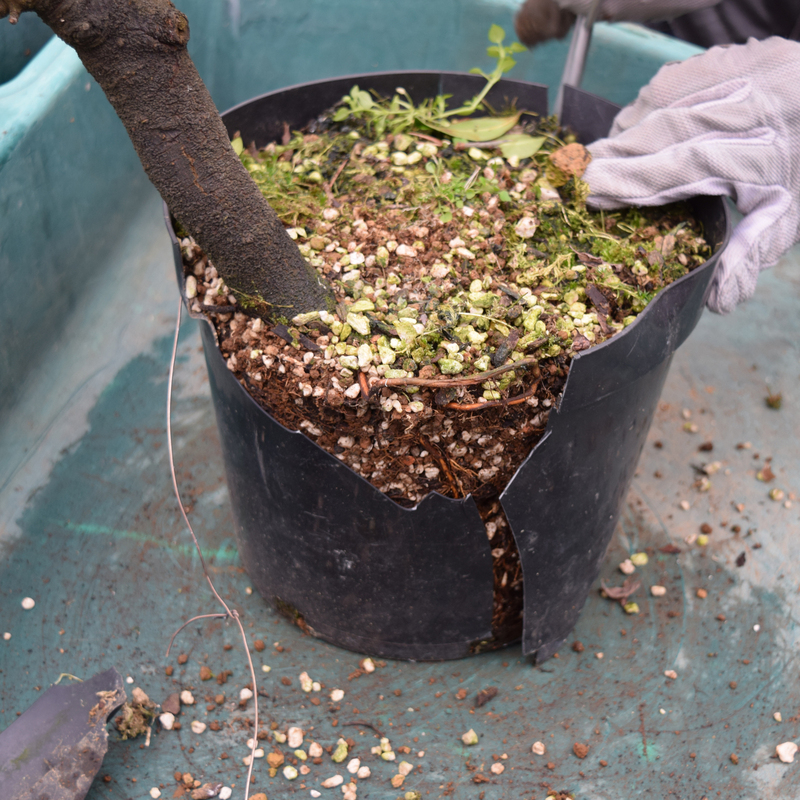 This makes transplanting to a bonsai pot a lot easier without the usual dangerous root ball reduction that sometimes takes place after establishing. 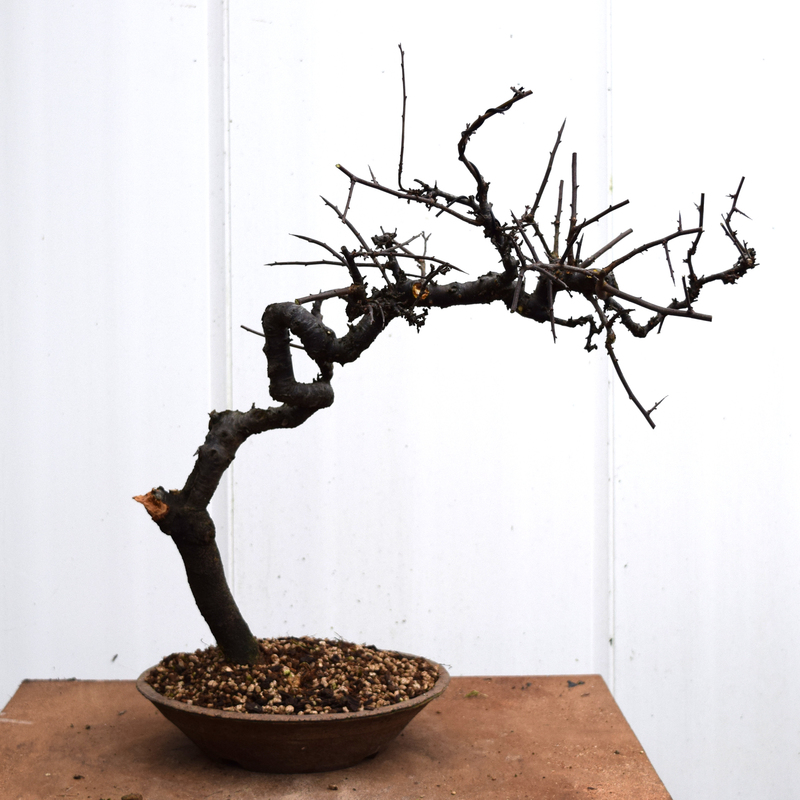 Usually the planting position in the ‘training’ pot is not the ‘finished’ angle or position that the tree will be styled, when purchasing I advise one ‘what’s happening below the soil level’ so that future ideas and possibilities can be explored with confidence. When purchasing yamadori it is crucial to let the tree acclimatise to your local conditions, garden, weather, elevation etc. and not start work on the tree the moment you get it home. 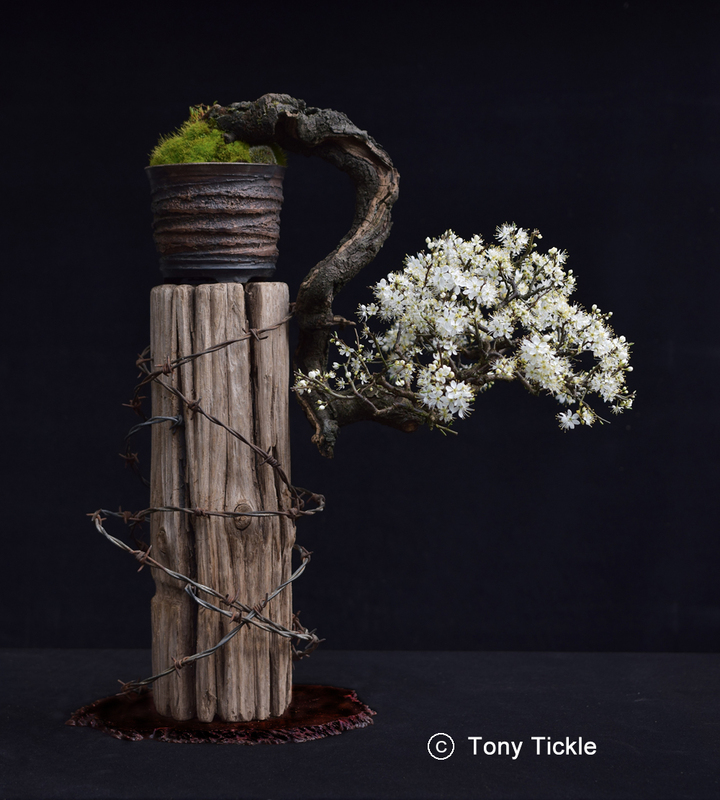 These photos are from a Prunus Spinosa (Blackthorn) after two years in the pot. My student had this tree for 12 months prior to bringing the tree to be potted in the bonsai pot. It was full of new fine roots, the student had fed the tree well and did not cut back or ‘style’ the tree in any way. 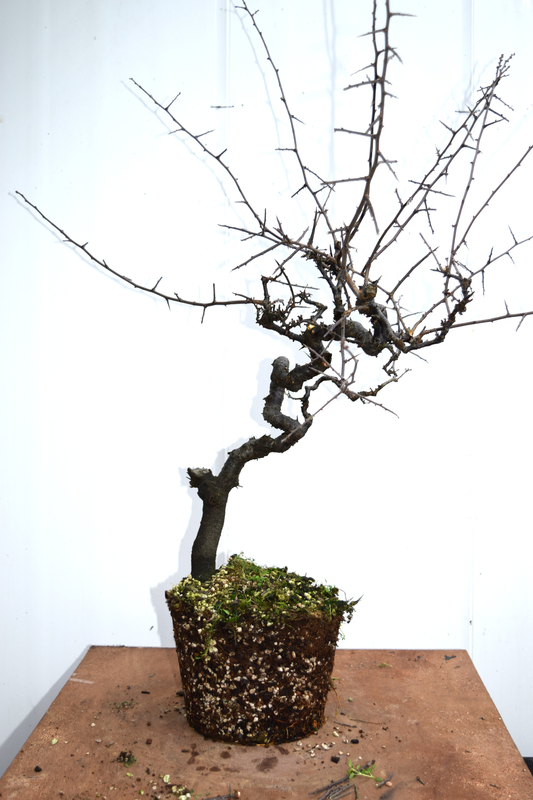 The tree responded well and when potted on into a Bonsai Pot retained a lot of new root. 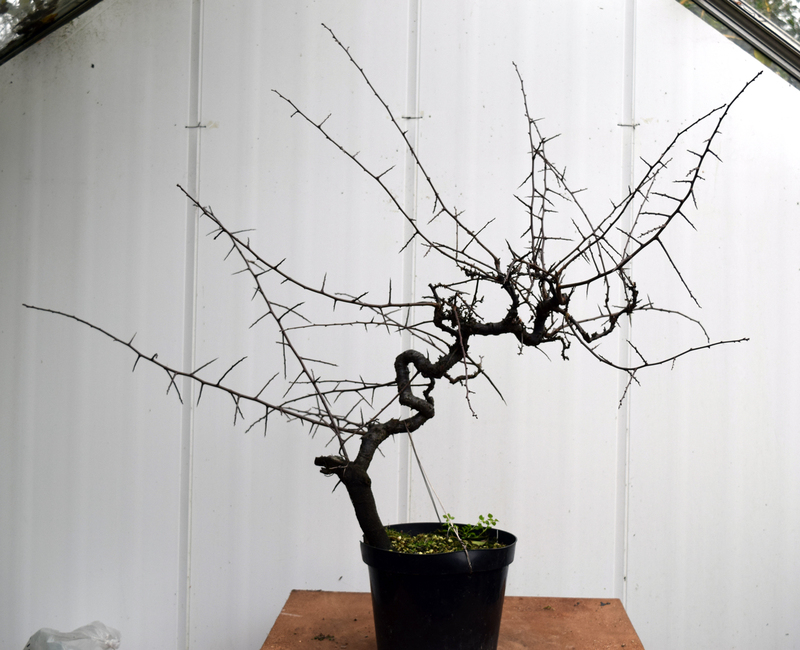 NO wiring of the branches too place only cutting back to two buds. 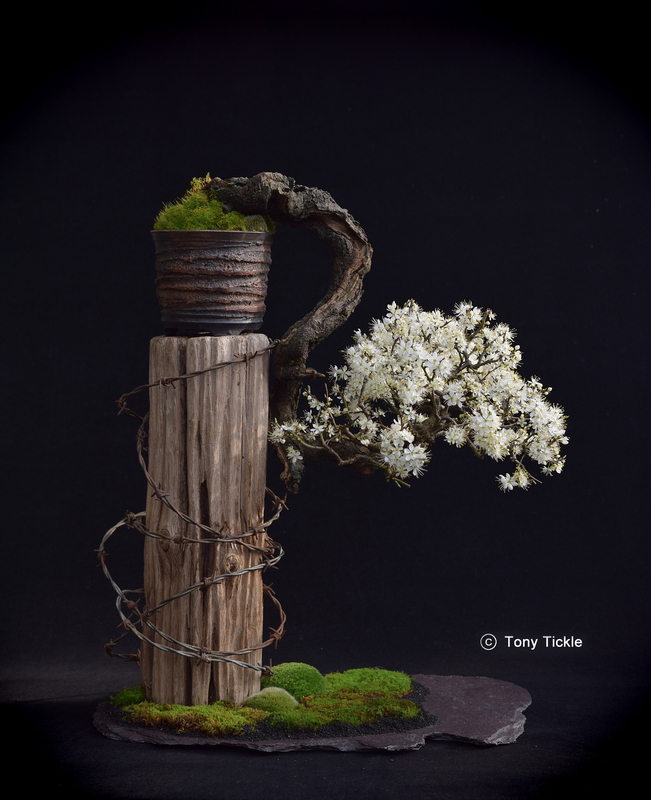 The tree will deliver flowers and an abundance of new growth this season. Patience always pays off when working with yamadori.